If you need dependable shelter at a moment's notice, then a backpacking tent can provide what you've been looking for. It offers the safety and reliability you need, with no added weight or frustration. Backpacking tents are lightweight tents that can be easily carried in a backpack. They can provide the comfortable sleeping arrangements you need, no matter where your next adventure may take you. 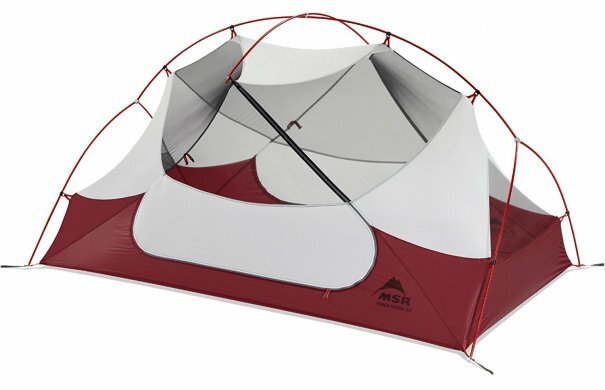 The MSR Hubba Hubba NX Lightweight Backpacking Tent is the ideal free-standing three-season tent for two people, but is light enough for one person to carry. It's lightweight, sturdy, spacious, well-ventilated, and easy to setup with color-coded clips and a fast-pitch option. It features a rollback rainfly, two large StayDry doors with built-in rain gutters, and includes an ultracompact compression stuff sack. It's recommended by ConsumerSearch, Popular Mechanics, Switchback Travel, and OutdoorGearLab. Amazon's #1 best-seller in backpacking tents, the Coleman Sundome Tent is available in a six-person, four-person, or two-person variety. It's spacious and sets up quickly and easily. It has good ventilation thanks to two large windows and a ground vent. The WeatherTec system patented welded floors and inverted seams can keep you dry. The dome tent features organization pockets, Insta-Clip pole attachments, snag-free, continuous pole sleeves, and a rainfly awning for rain protection. It's available in two different colors and includes a carry bag. It has more than 2,000 five-star reviews on Amazon and is recommended by The Wirecutter and Popular Mechanics. It's also backed by a one-year limited warranty. 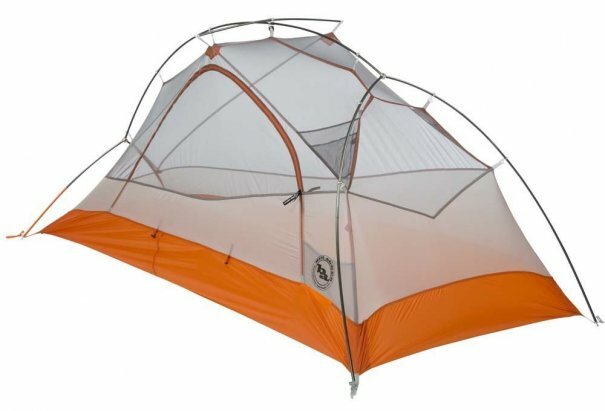 The Big Agnes Copper Spur UL 2 Tent is the ideal three-season, free-standing, ultralight backpacking tent. It features a single door, interior mesh pocket, and reflective webbing for nighttime visibility. It has quick setup and great ventilation thanks to a mesh body. This is available in various colors and sizes. It's recommended by various publications, such as OutdoorGearLab. You can't go wrong with a Big Agnes tent, so you may also consider the highly rated Big Agnes Copper Spur HV UL1 Tent. 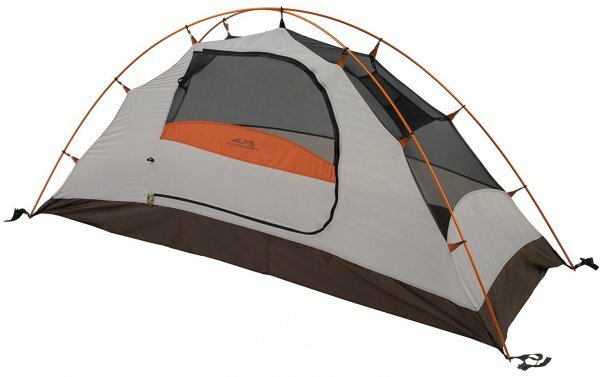 Amazon's Choice for backpacking tents, the lightweight ALPS Mountaineering Lynx Tent resists UV damage and has good ventilation thanks to mesh walls. It features factory sealed seams, durable zippers and poly taffeta floor, storage pockets, stakes, and guy ropes. The free-standing design is spacious, offers easy assembly, and has weatherproofing to keep you dry. It has more than 600 five-star reviews on Amazon and is recommended by OutdoorGearLab. It's also backed by a limited lifetime warranty. 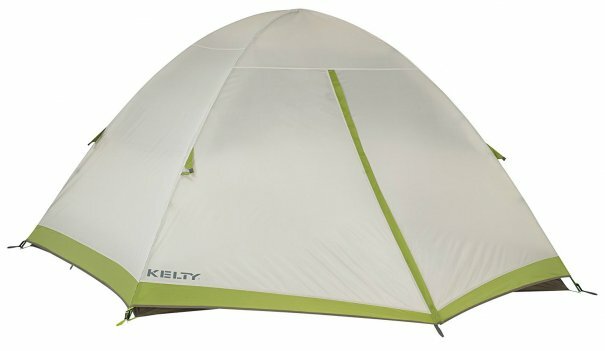 The spacious Kelty Salida 2 Tent is the ideal three-season, two-person lightweight free-standing tent. It's easy to set up thanks to a hug clip, compact folding poles, side release buckles, gear loft loops, color-coded clip and fly attachment, and center C clip. It has an easy entry D door, internal storage pockets, noiseless zipper pulls, and fully seam-taped construction. It has weather protection and great ventilation thanks to mesh walls. It includes a roll top cube carry bag and is recommended by publications like OutdoorGearLab. 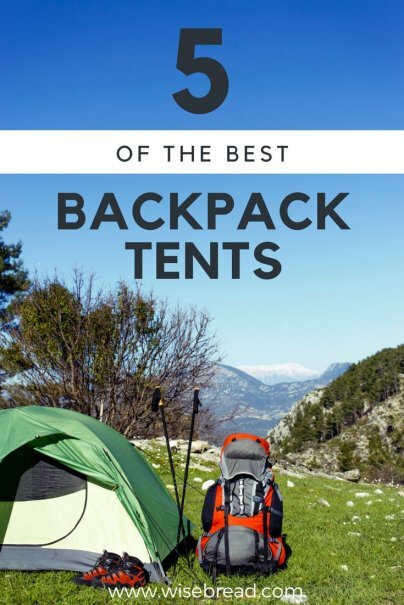 And those are our recommendations for the best backpacking tents. As always, be sure to check Wise Bread's Buying Calendar to learn when and how to buy just about anything!